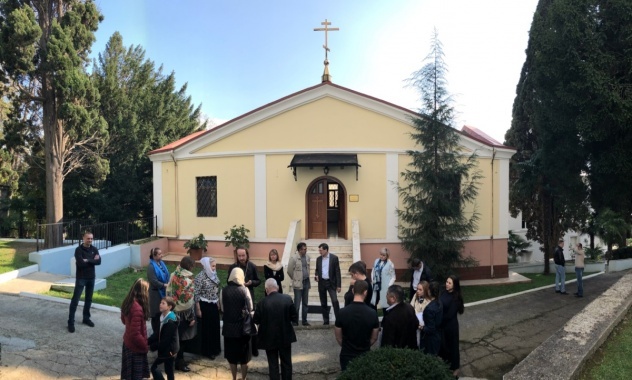 ORTHODOXIA.INFO | Andreas Loudaros The Patriarchate of Moscow has proceeded with the establishment of its own church in Constantinople, in a move likely to further strain its relations with the Ecumenical Patriarchate. 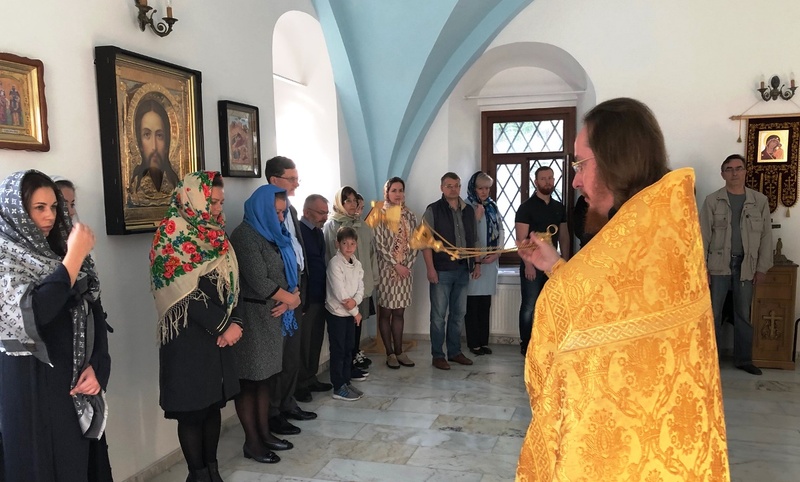 The Russian Patriarchate has already assigned a parish priest to the church—which operates within the canonical territory of the Ecumenical Patriarchate—and the first divine liturgy was celebrated last Sunday. 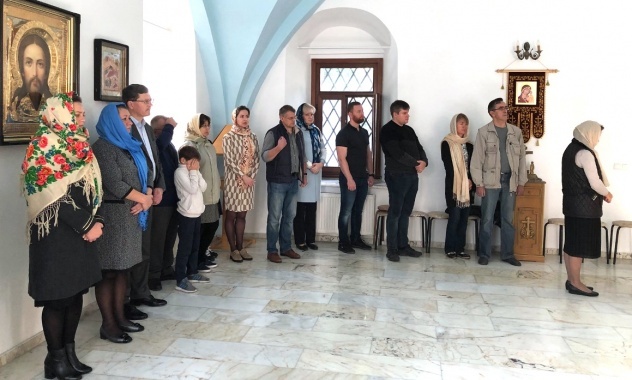 Indeed, at the service, the celebrant explained to those present that the decision to open a church in Istanbul catering to the Russian faithful who dwell in the city was deemed necessary given that Moscow is no longer in communion with Constantinople. 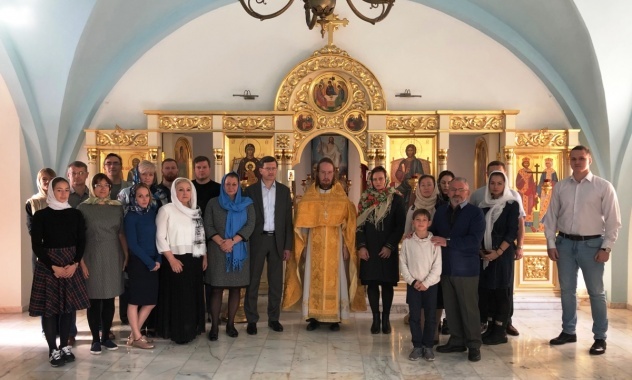 In his address to the small congregation, Fr Georgy Sergeyev also stated that his posting to the new church and the holding of services there was ordered by Patriarch Kirill, who seeks to provide for the spiritual needs of Turkey’s Russian community. 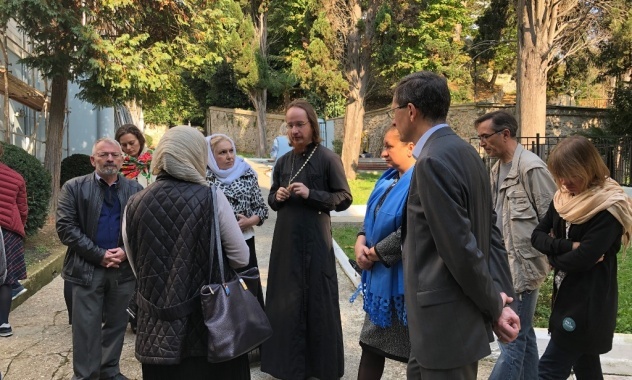 The newly established church is located on the premises of the Russian diplomatic mission in Constantinople, and its patron saints are Sts Constantine and Helen.